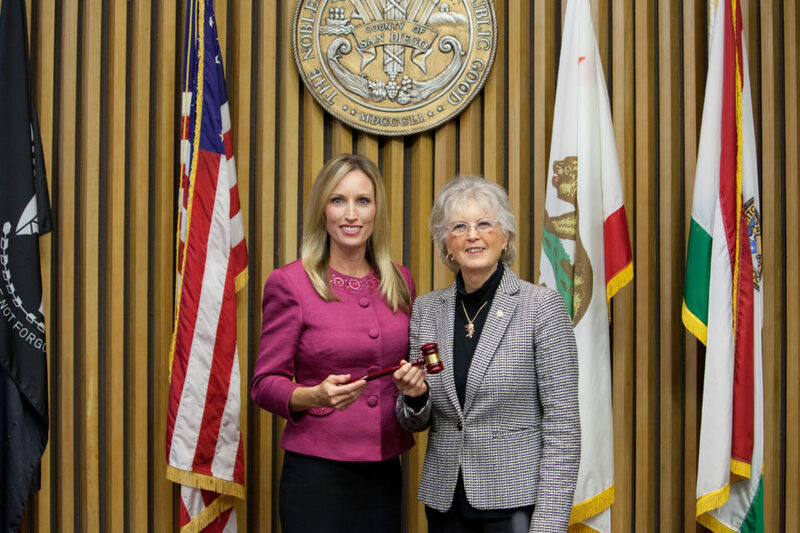 Supervisor Dianne Jacob was unanimously voted chairwoman of the San Diego County Board of Supervisors for 2019 at an organizational meeting at the County Administration Center Tuesday. 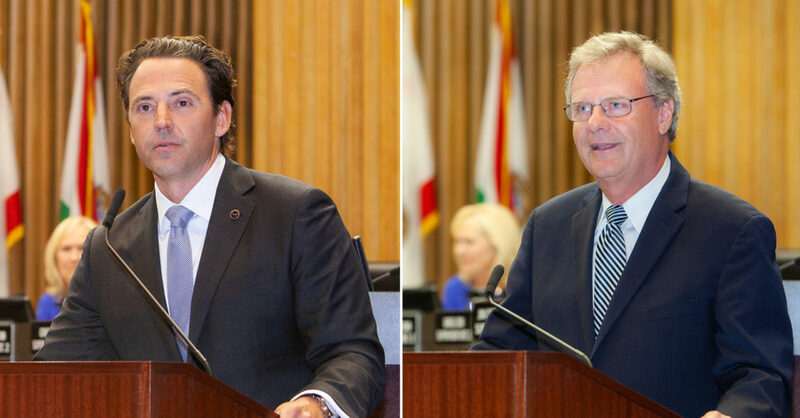 Two new supervisors and four incumbent County officials were sworn in to four-year terms in a in ceremony at the County Administration Center downtown Monday. 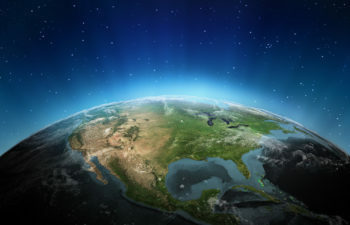 After 16 years as a poll worker, 90-year-old William Eade is electing to call it a day. 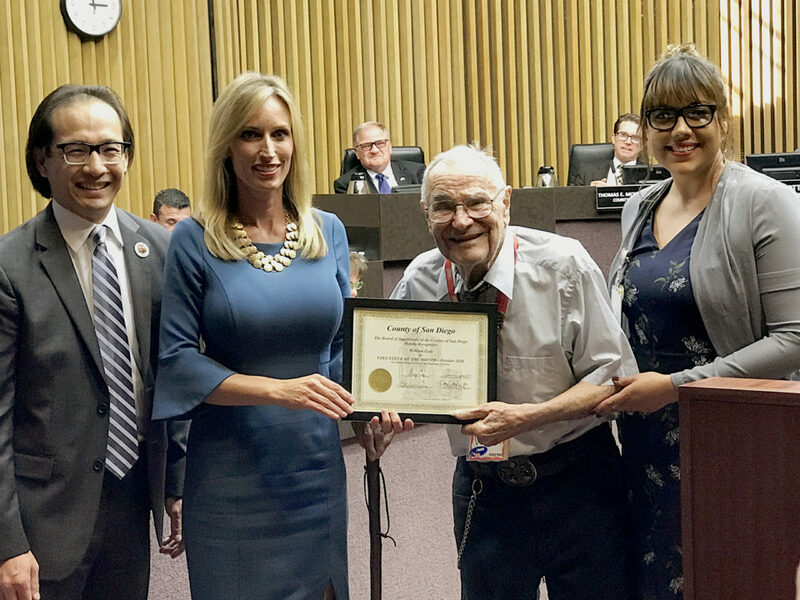 In appreciation for his years of service, the County Board of Supervisors recognized Eade as the Volunteer of the Month on Tuesday. 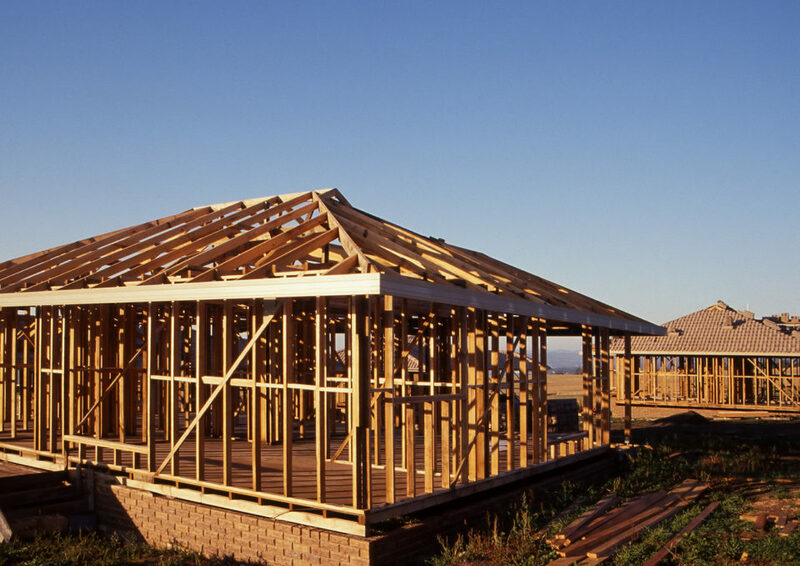 The County Board of Supervisors approved three projects Wednesday that could ultimately provide nearly 4,000 homes to the region. 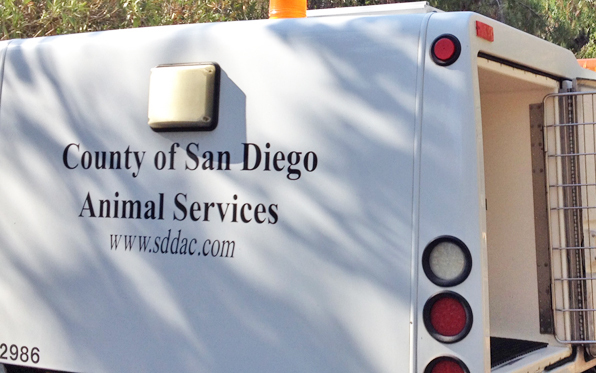 County Animal Services got approval Tuesday to compete in providing services to the unincorporated area of San Diego County. 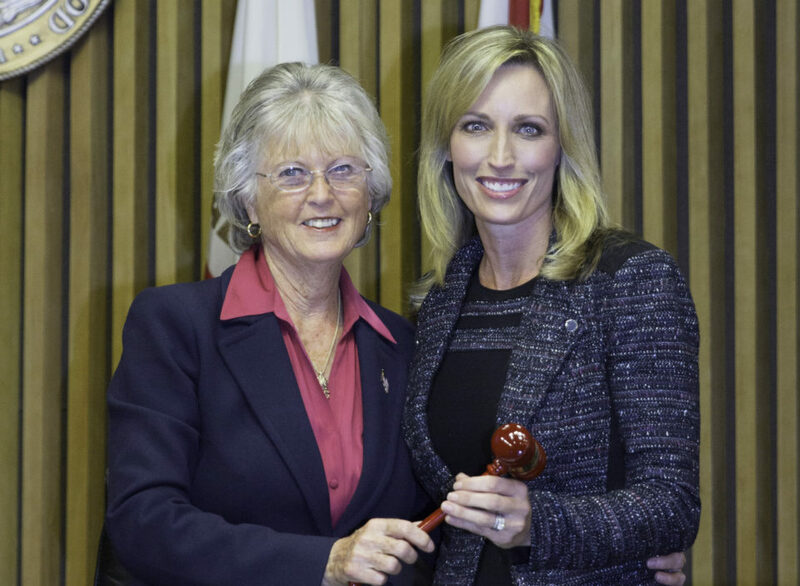 Supervisor Kristin Gaspar was unanimously voted chairwoman of the San Diego County Board of Supervisors for 2018 on Tuesday. 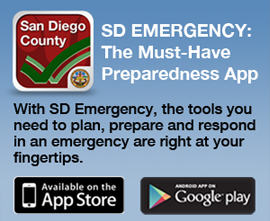 The Board also named Supervisor Dianne Jacob to serve as vice chairwoman and Supervisor Greg Cox as chairman pro tem. 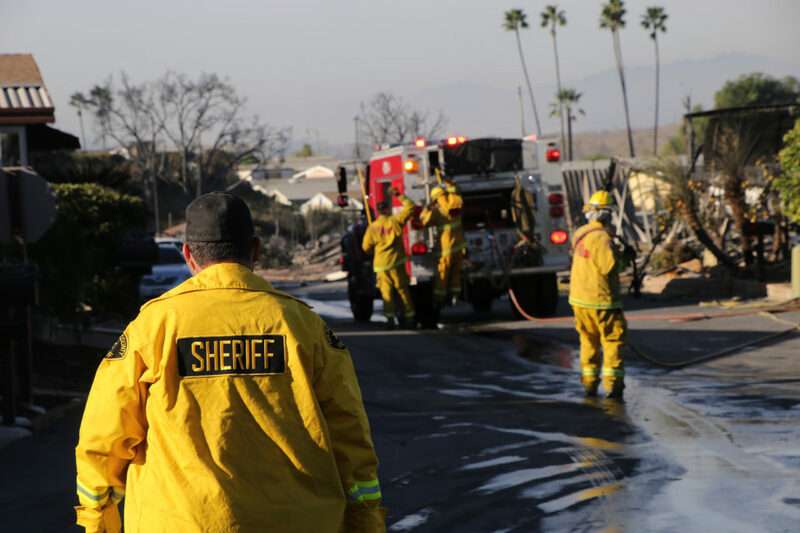 The County Board of Supervisors Monday adopted a resolution to waive permit fees for those who have lost their homes in the Lilac Fire.